Dell Streak 7 Android Tablet coming to T-Mobile | Android Blast! T-Mobile announced today that it will bring the Dell Streak 7 tablet to its 4G network in the next few weeks. 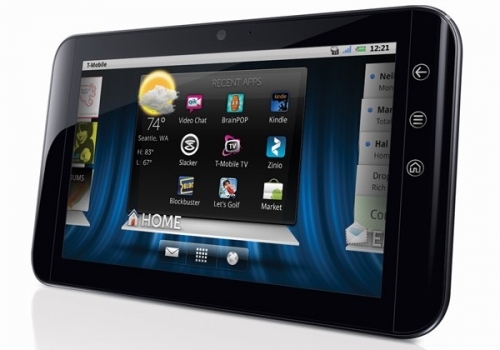 Along with the Dell Streak, T-Mobile will also offer an LG tablet on its network. The Dell Streak will be the first 4G tablet to be available in the US. It has a 7-inch display and weighs less than one pound. It features a dual-core Nvidia 1GHz processor and runs Android 2.2. It will feature both front and rear facing cameras.